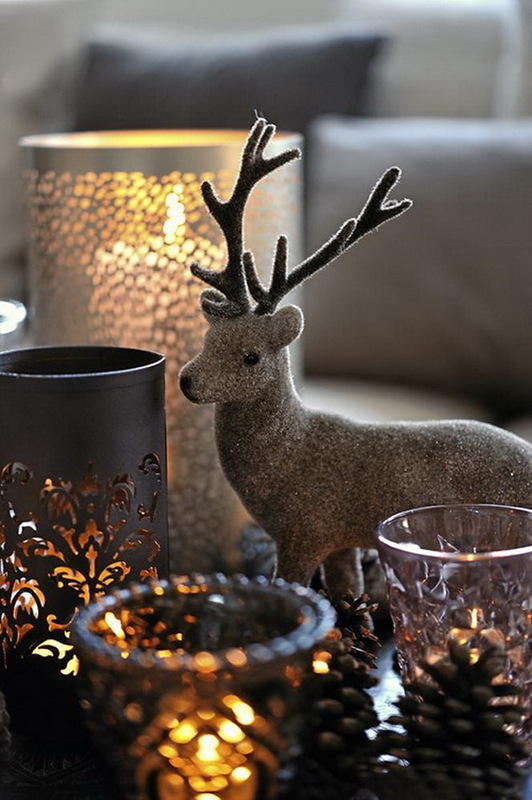 Christmas is our favorite time of year it’s all about “magic”. 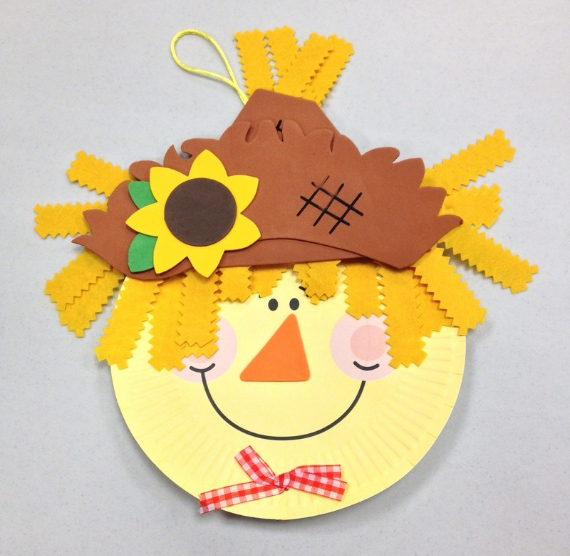 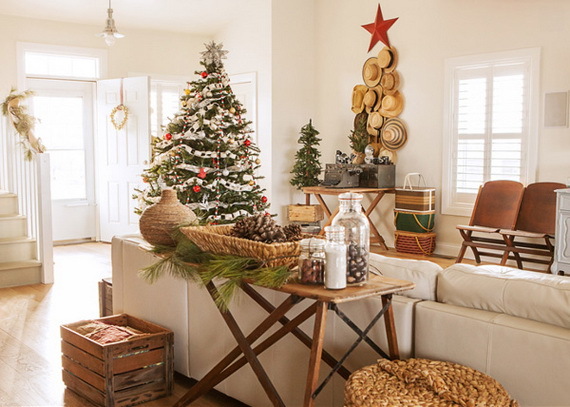 It’s also about celebrating the good time gathering with family and close friends remembering Christmases past and present. 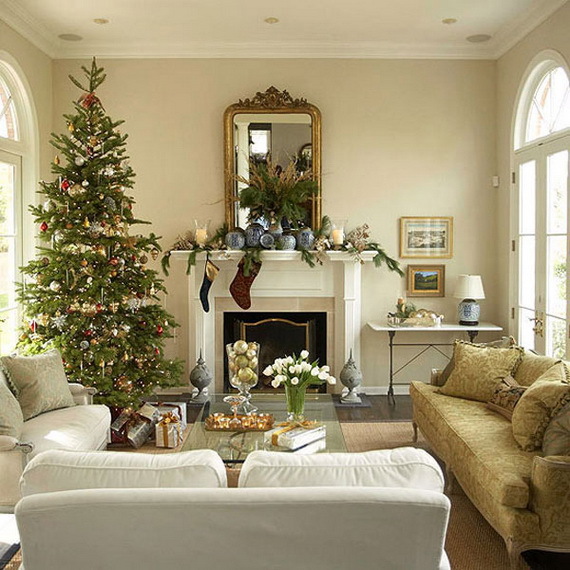 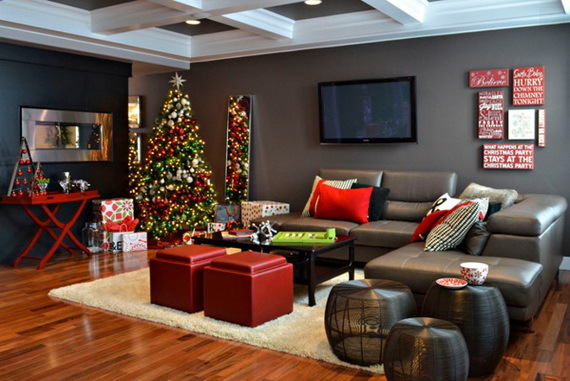 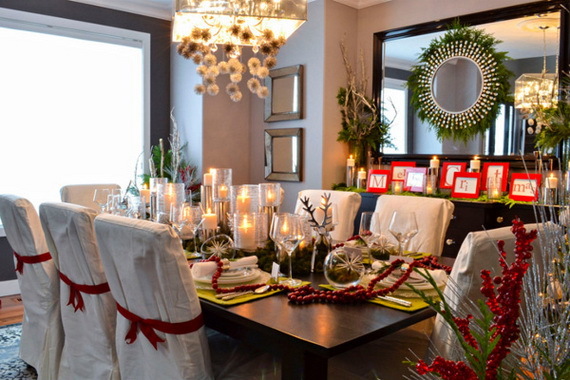 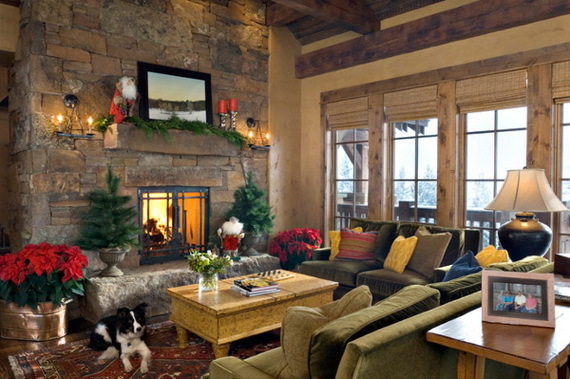 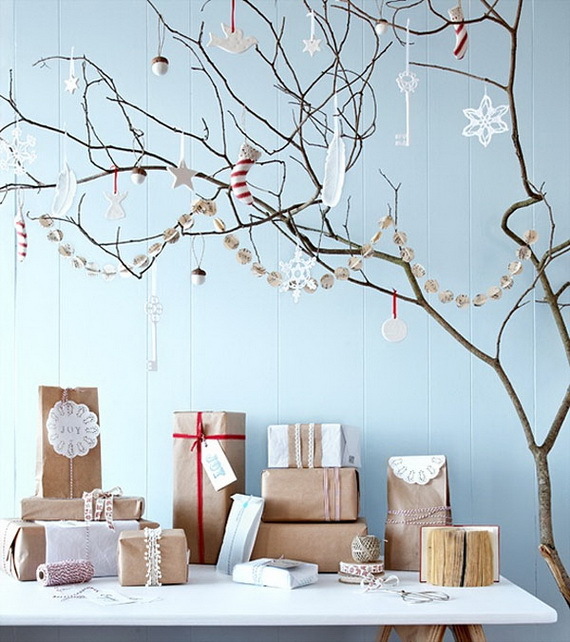 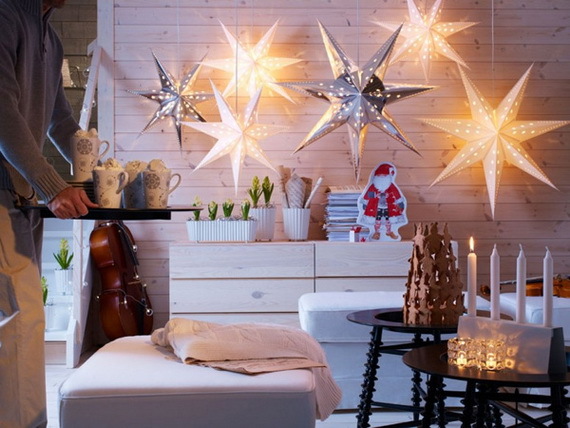 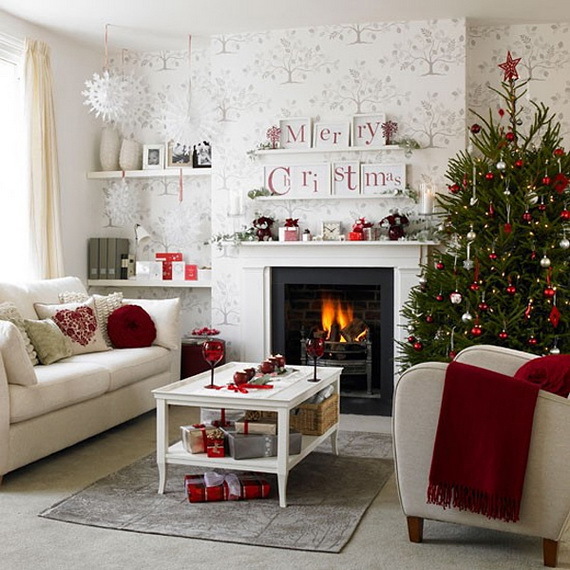 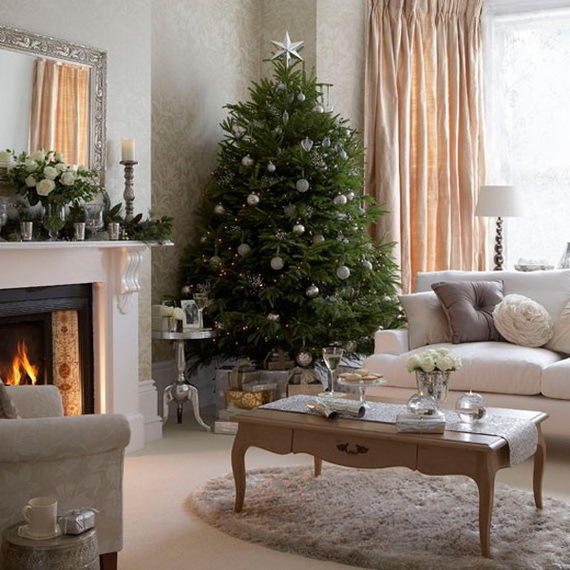 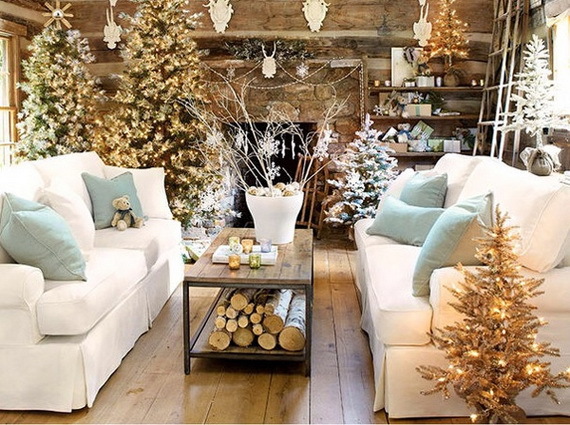 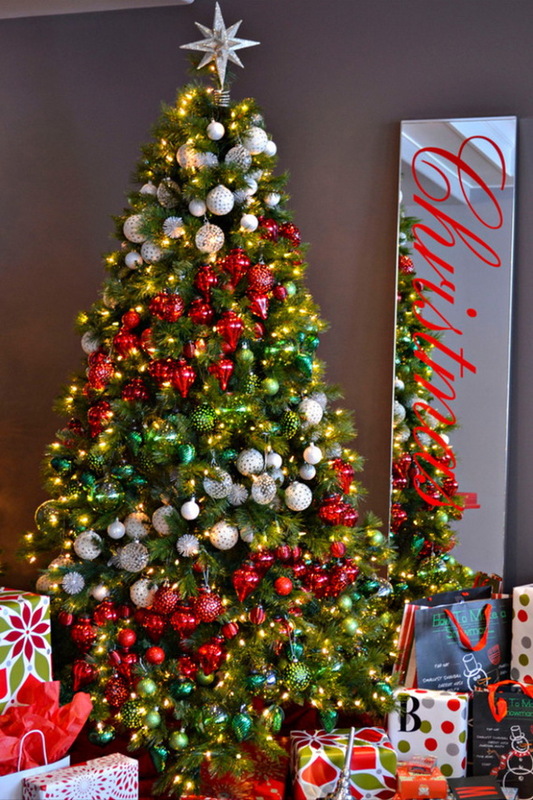 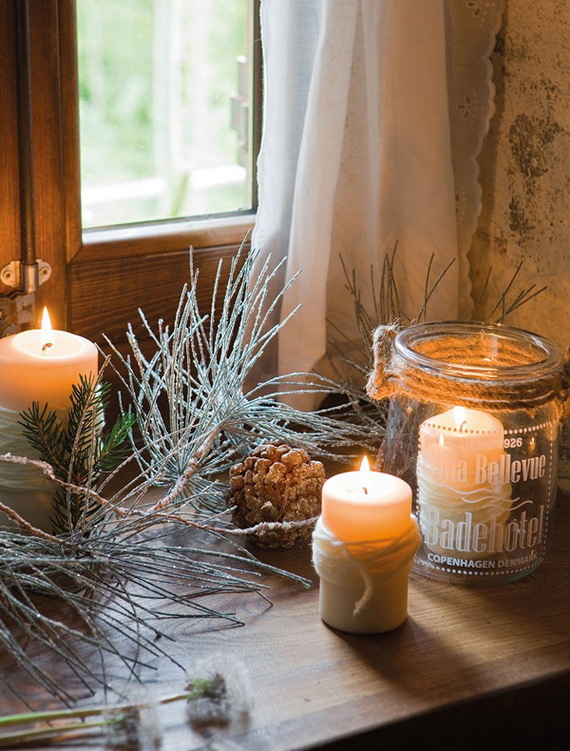 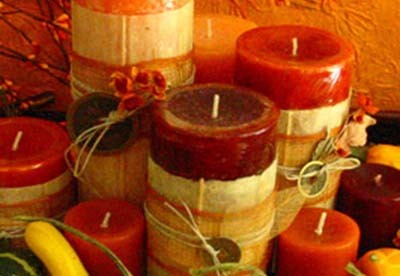 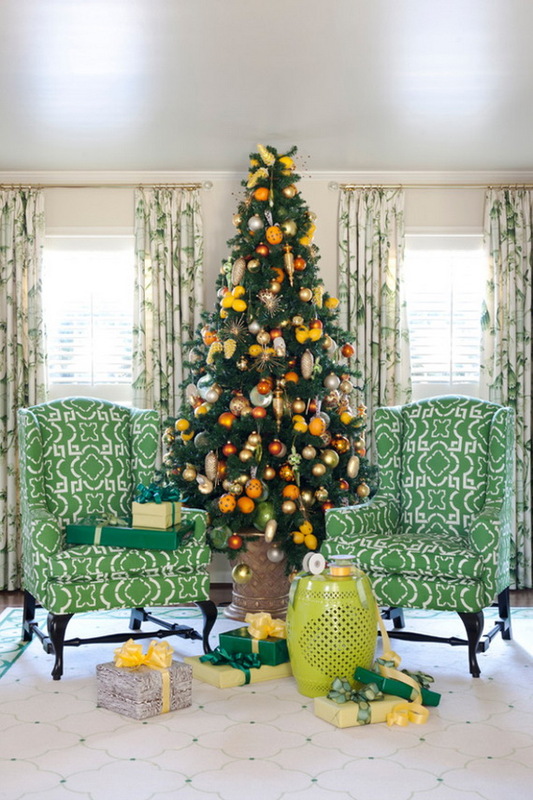 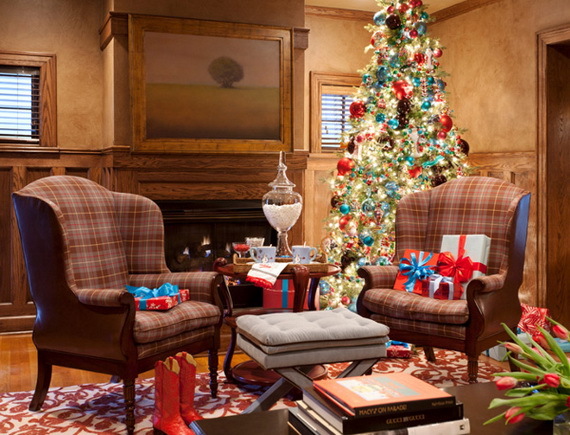 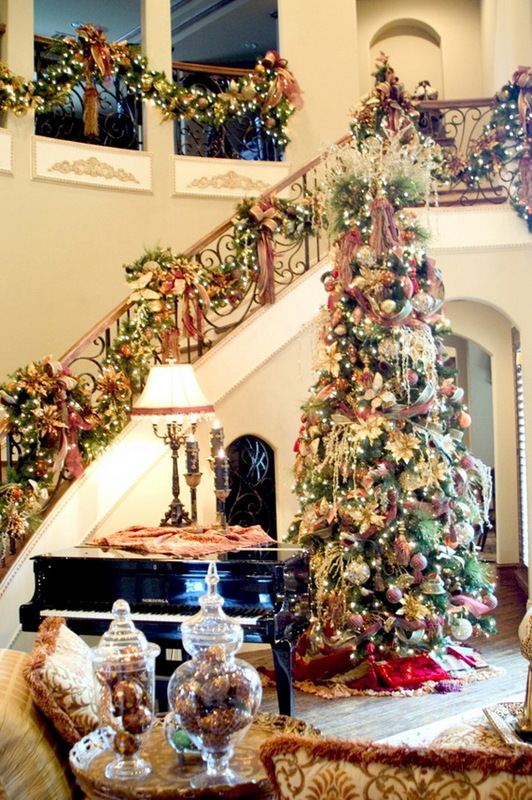 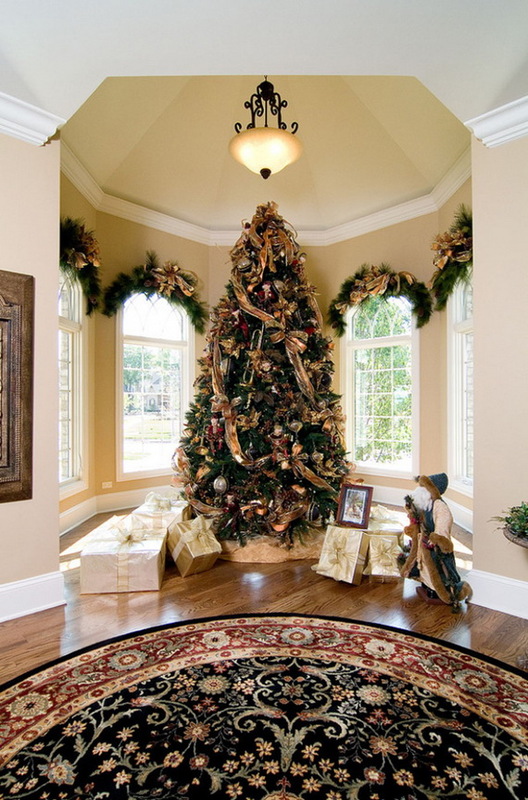 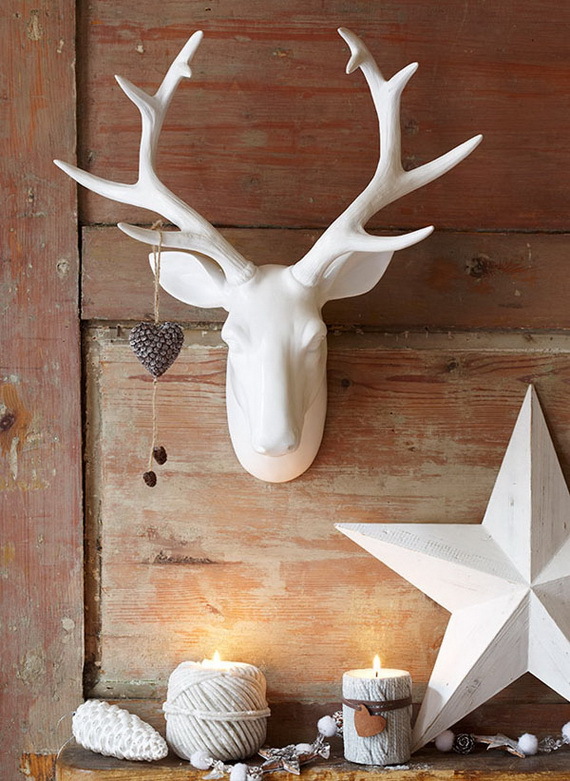 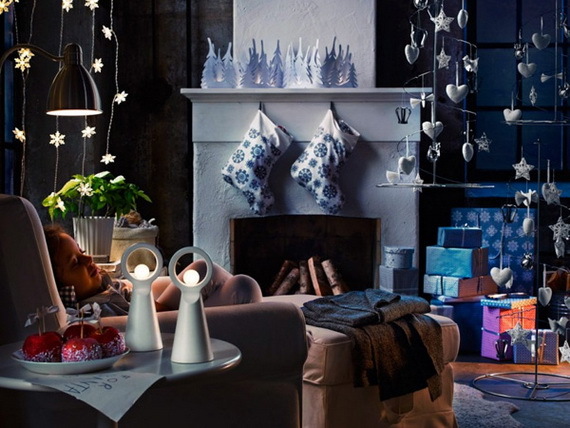 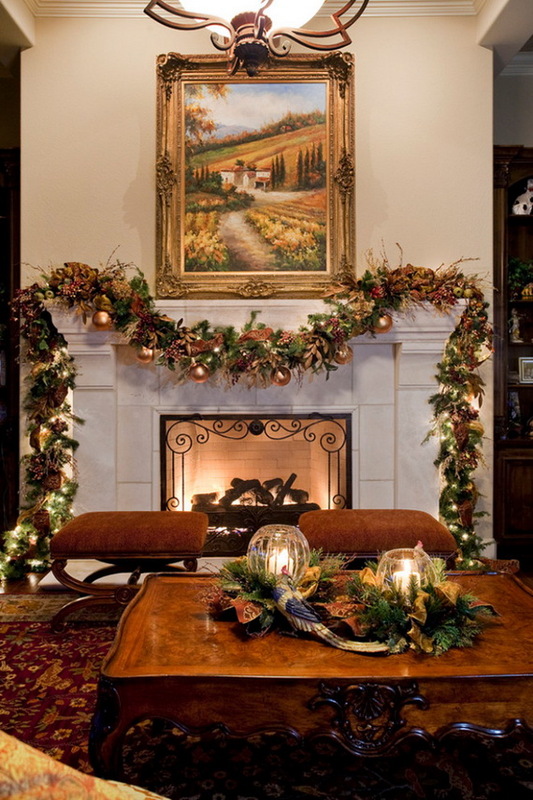 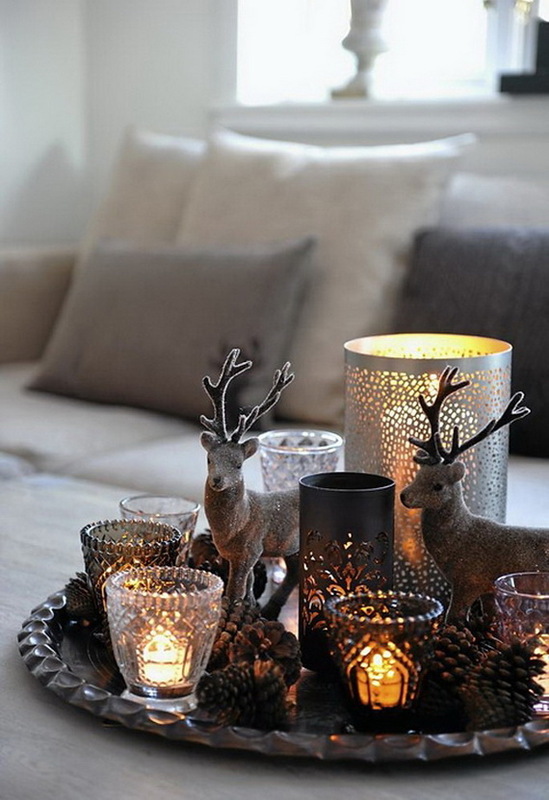 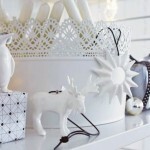 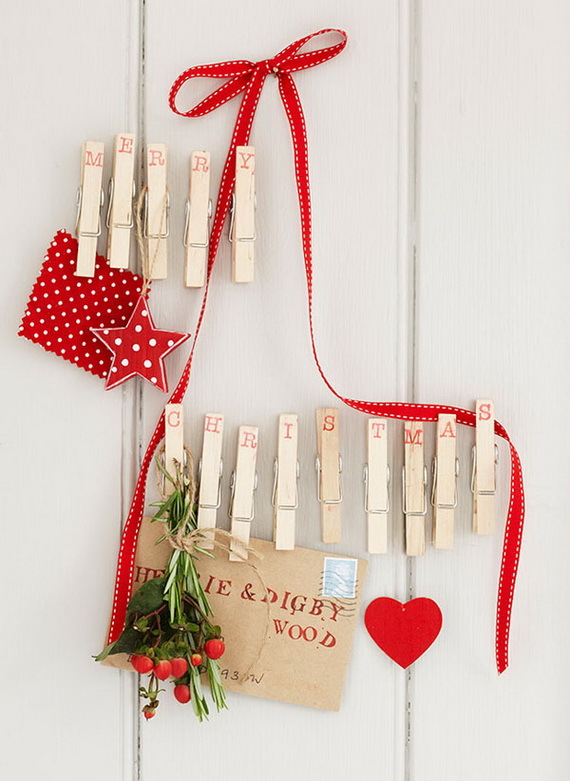 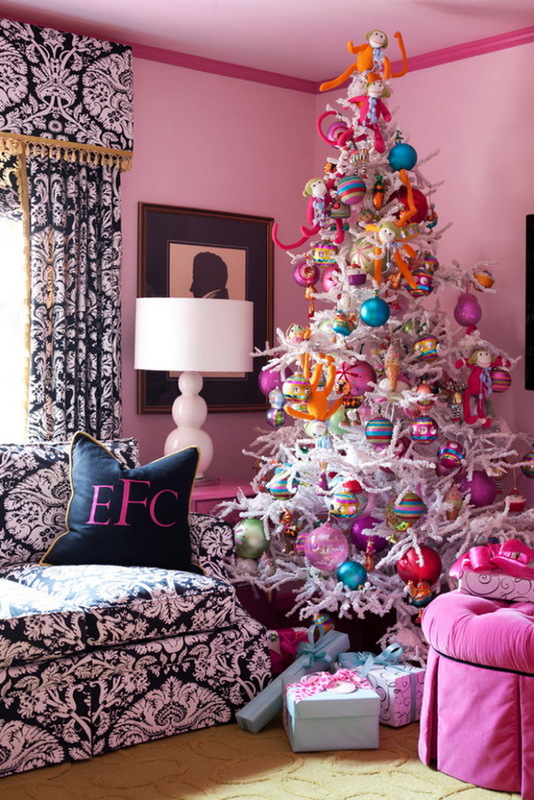 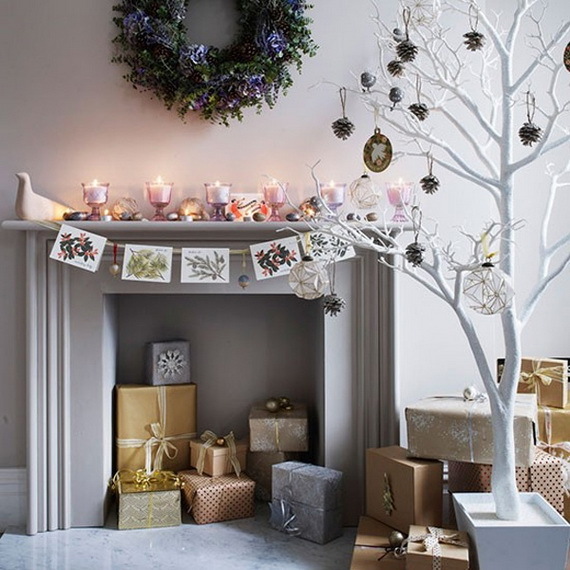 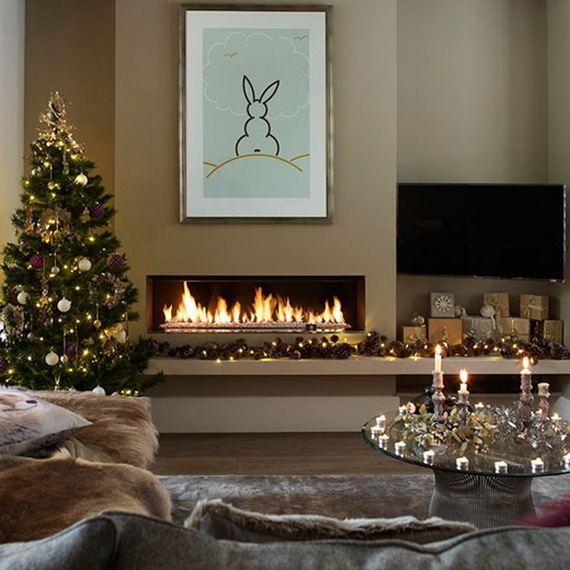 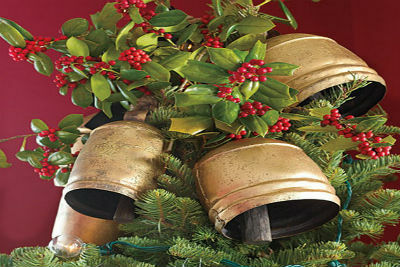 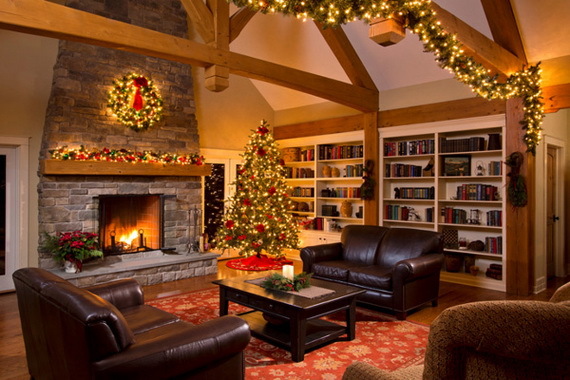 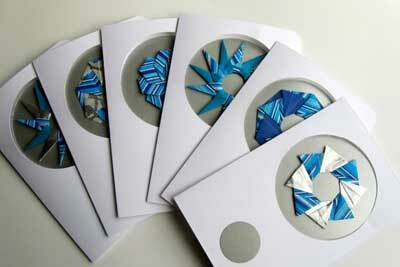 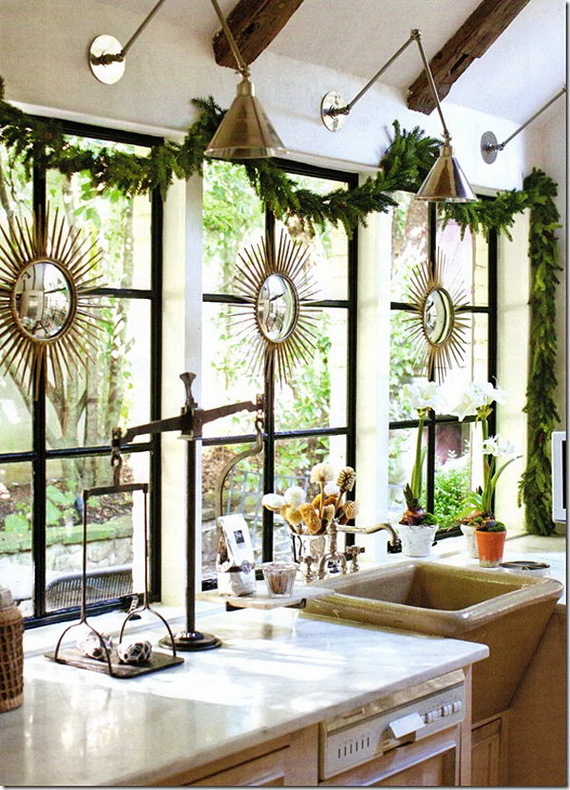 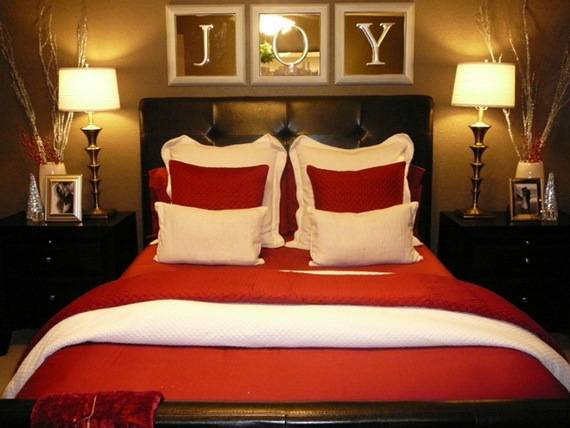 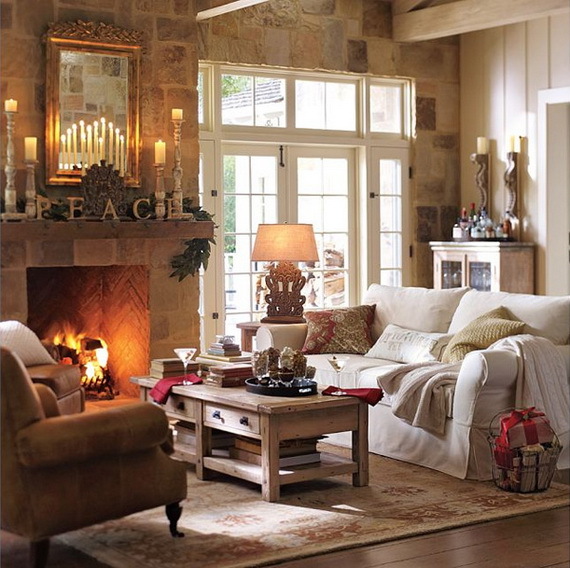 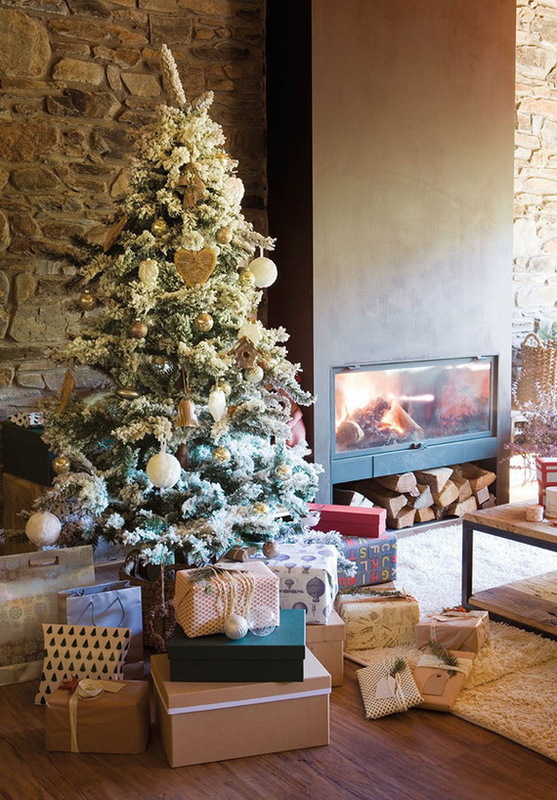 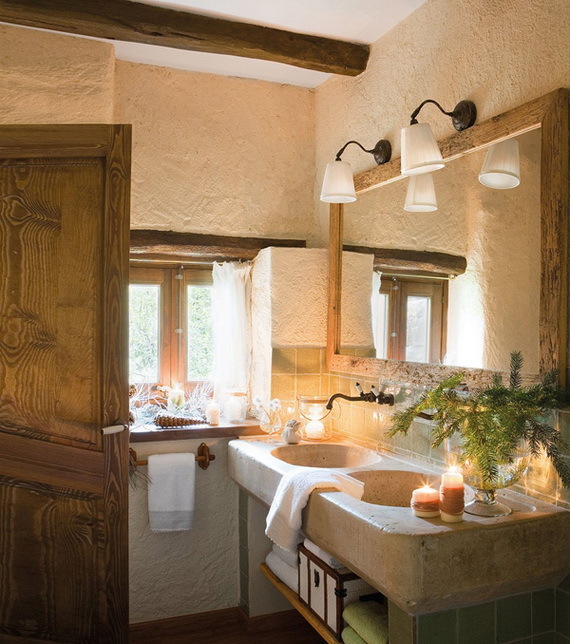 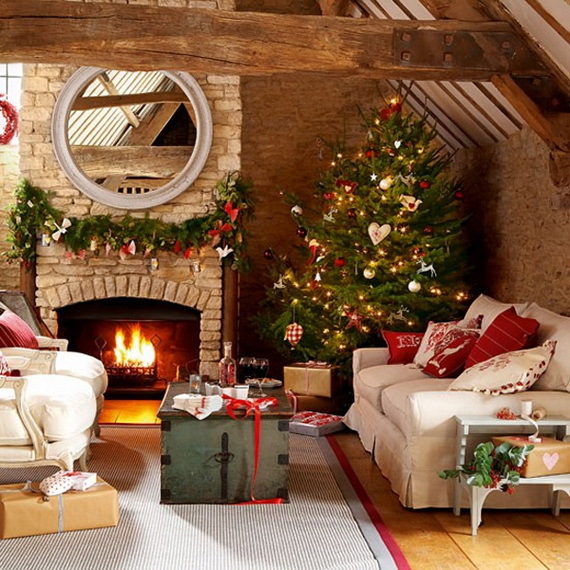 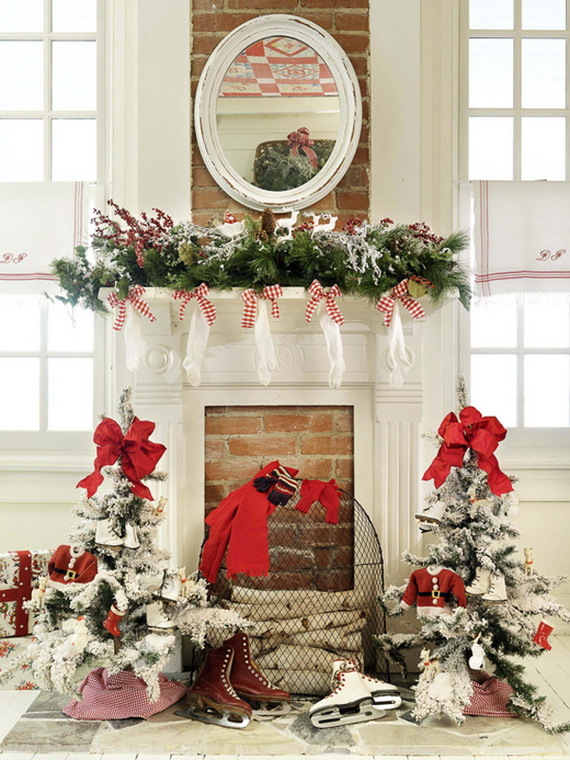 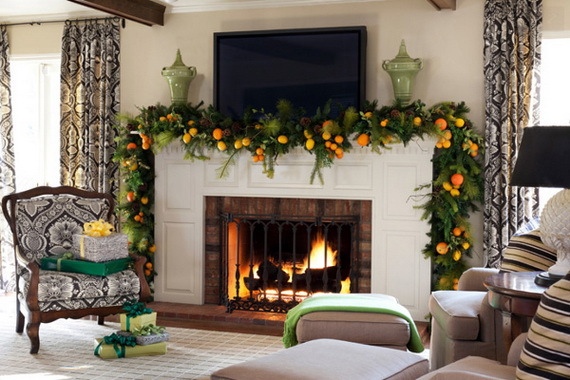 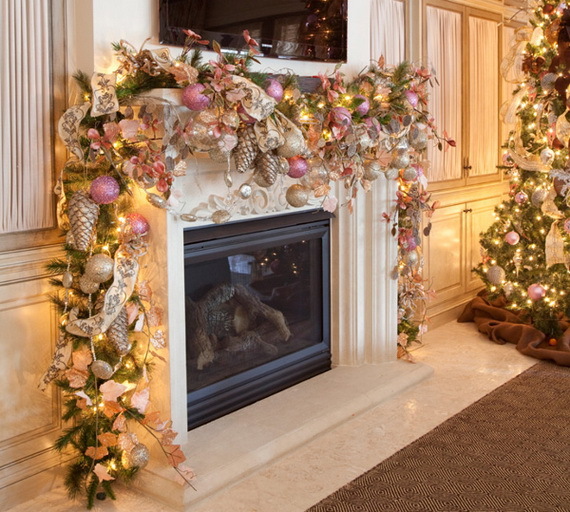 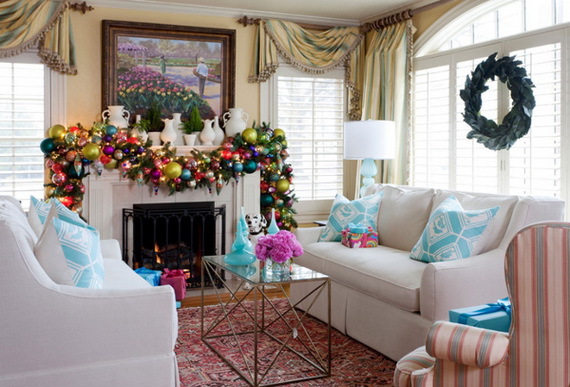 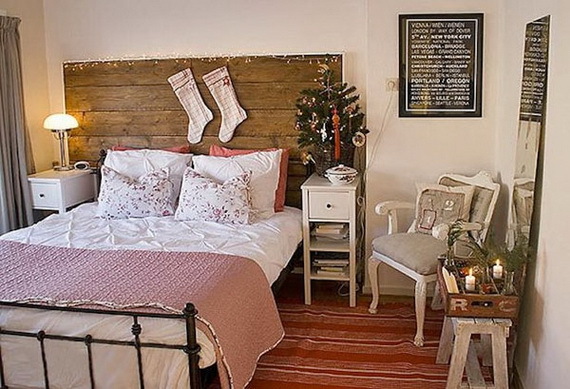 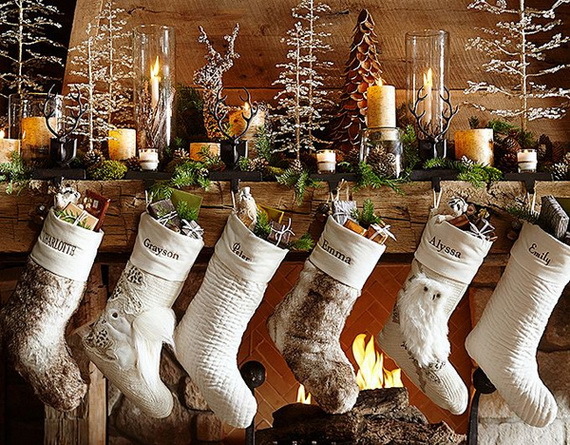 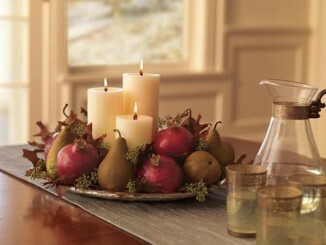 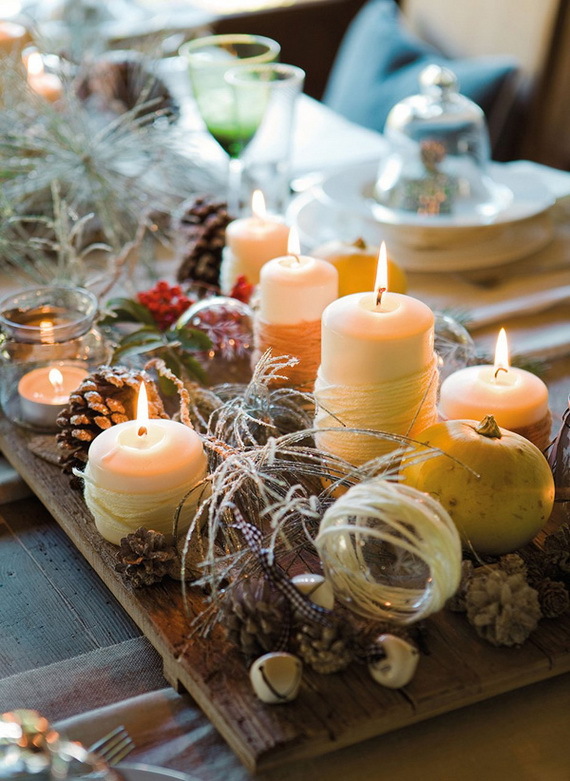 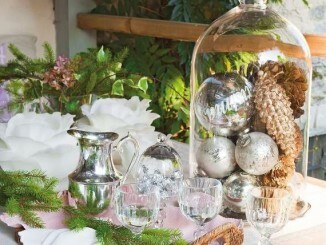 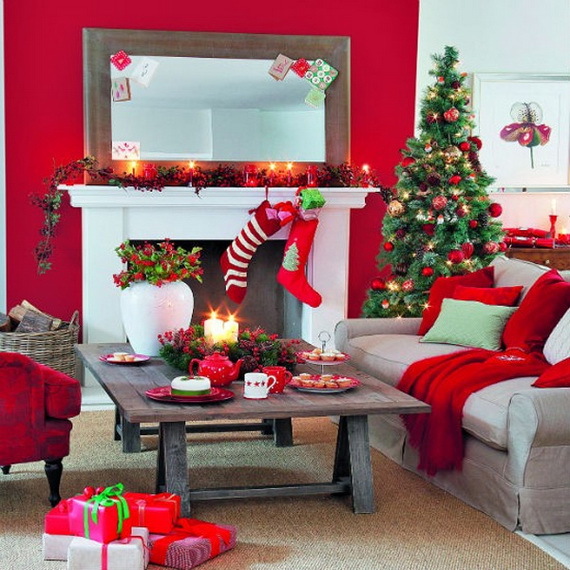 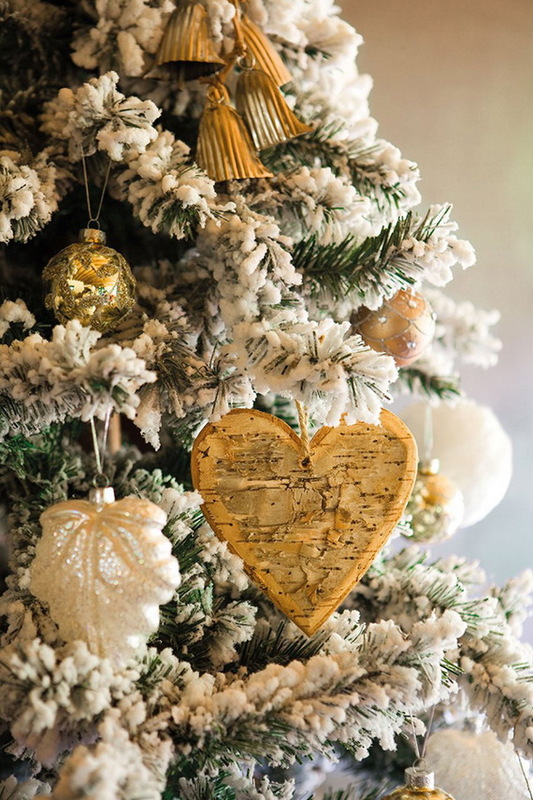 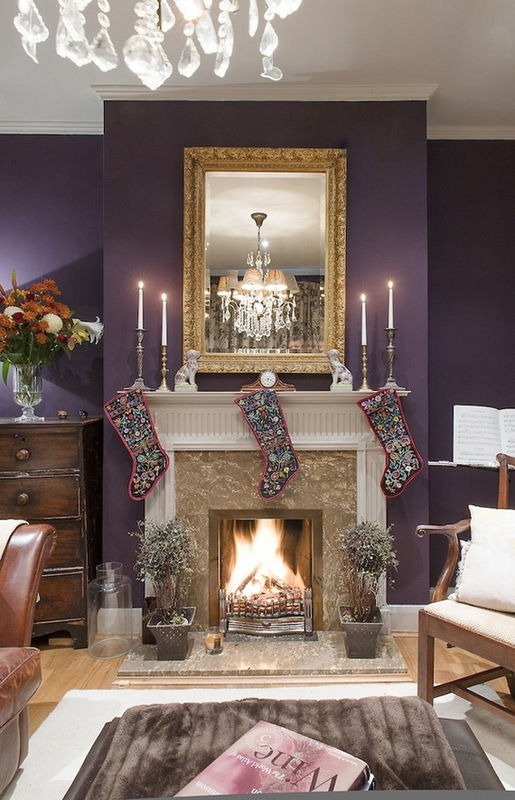 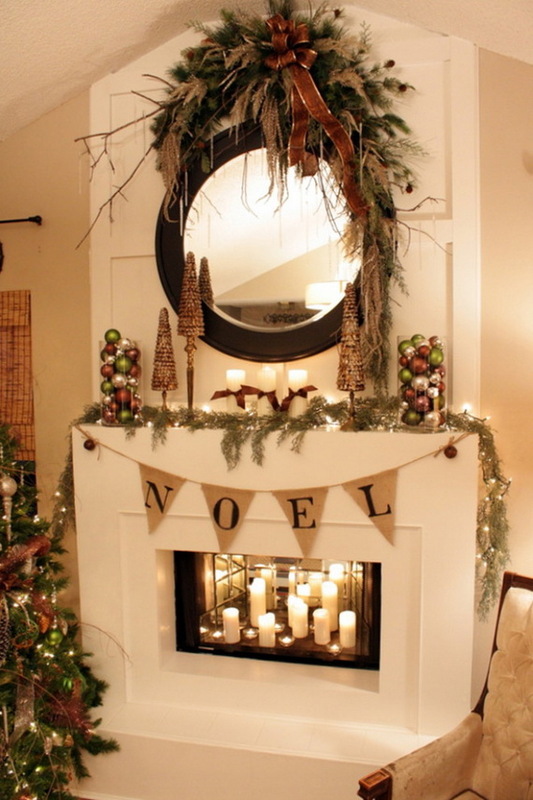 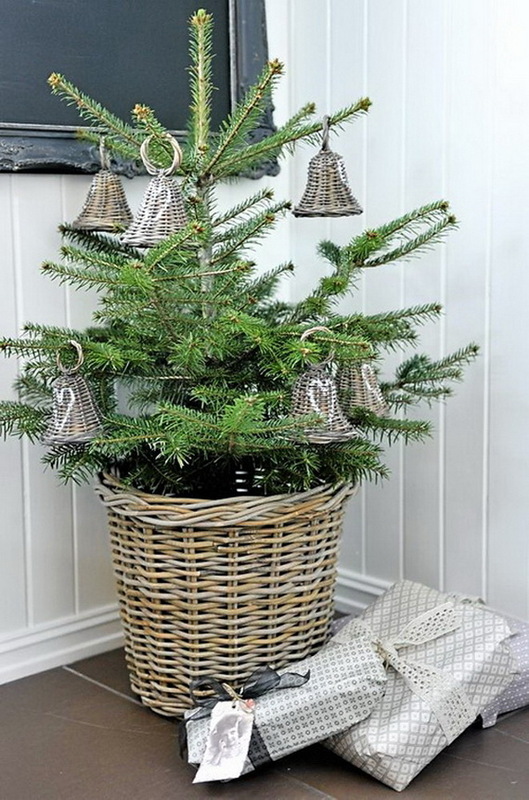 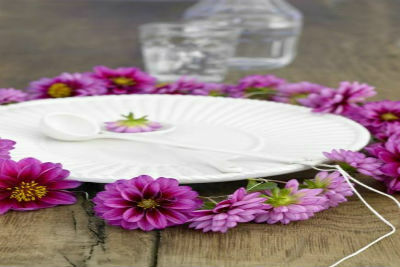 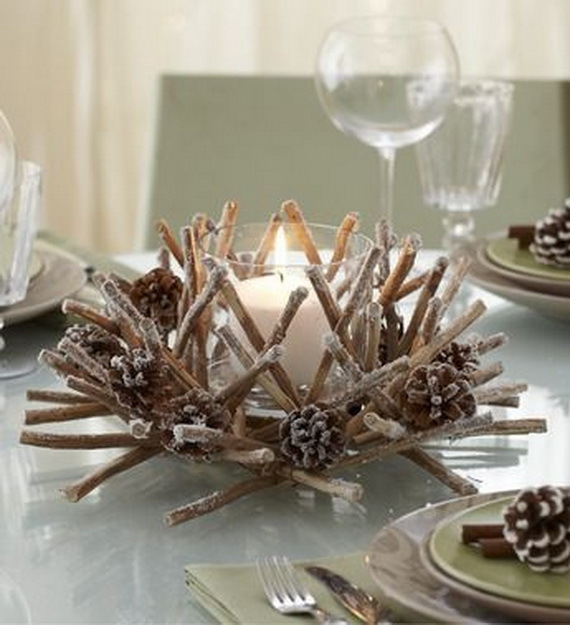 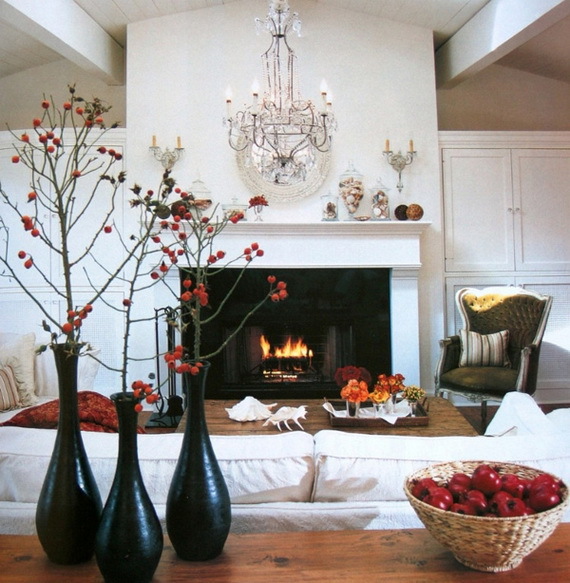 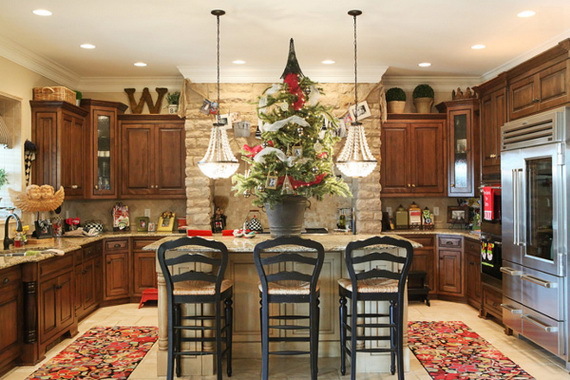 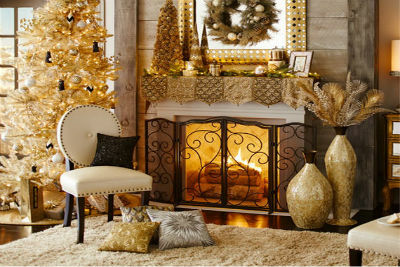 Christmas decorating is made to spread the spirit of Christmas into the spaces throughout your interiors. 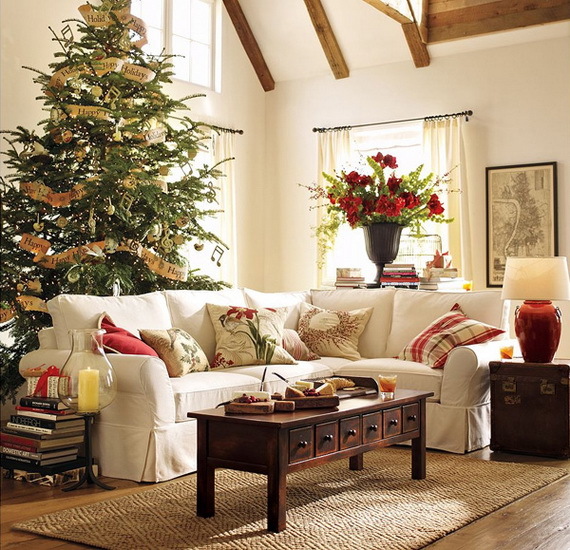 And as we get closer to the holiday season we all want to turn our homes into a miniature festival of joy and exude a happy feeling. 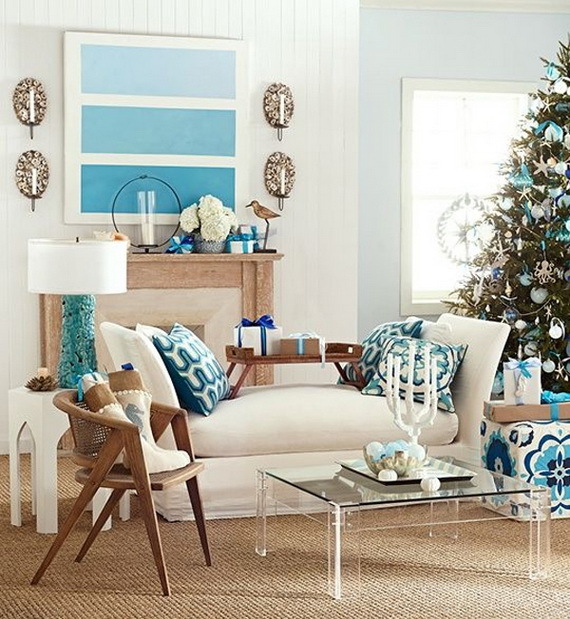 For today we have gathered a collection of beautiful holiday interiors, all of them featuring charming holiday decorations for every room in your home. 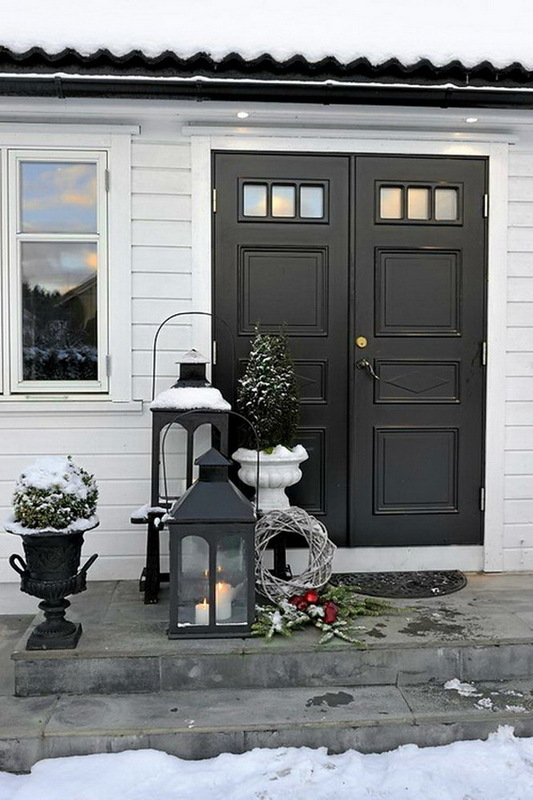 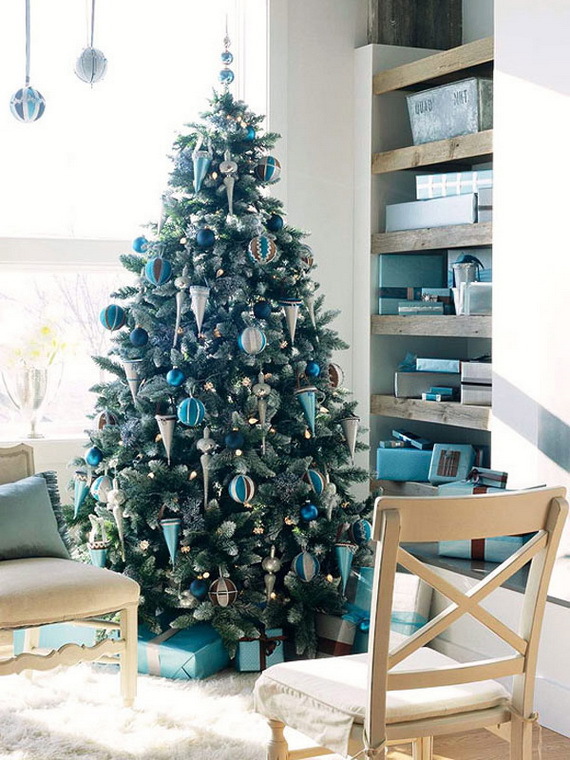 Choose one of these 50 Christmas Decorating Ideas To Create A stylish Home transform your home into a cozy and colorful interior, thus the magic can take place. 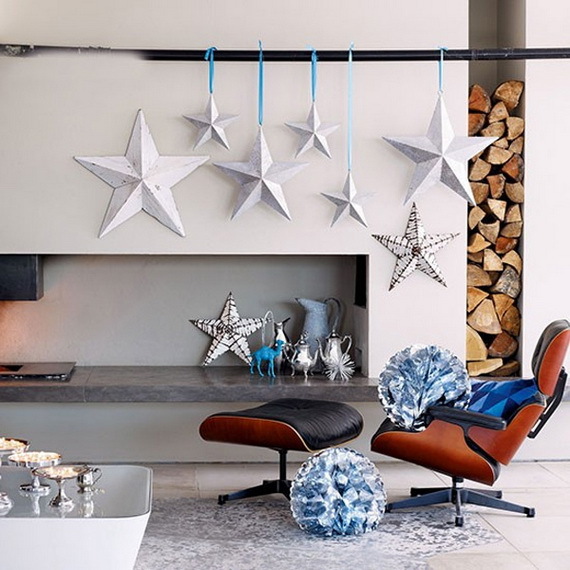 For some more check out a few of our past inspiring homes that feature Christmas decorating ideas, such as Modern Christmas Decorating Ideas and 40 Fresh Blue Christmas Decorating Ideas. 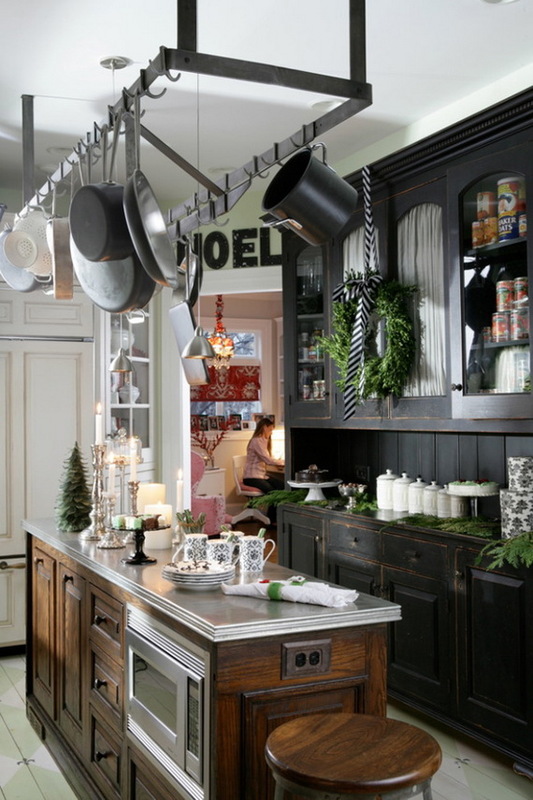 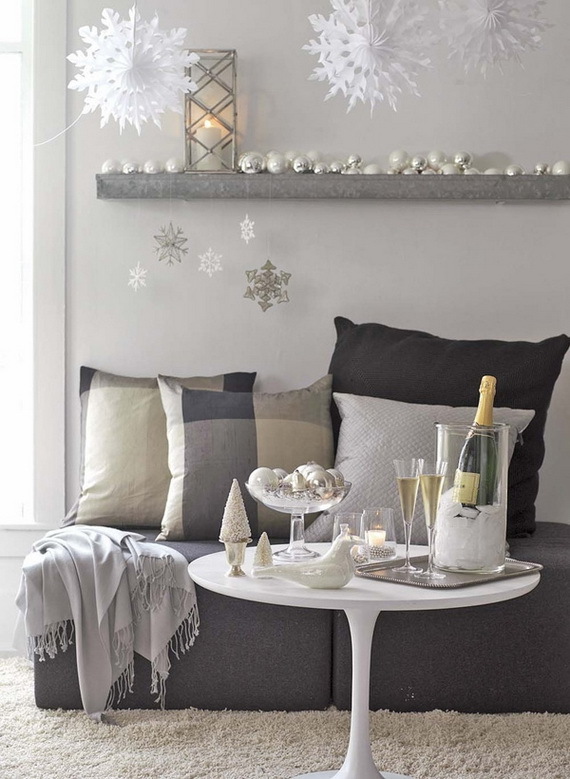 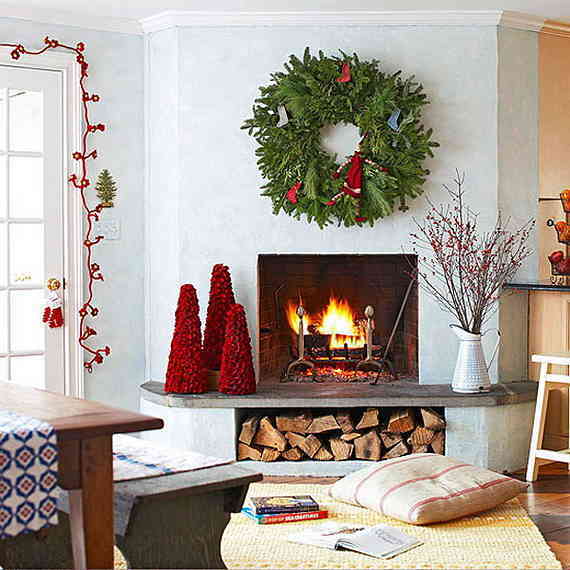 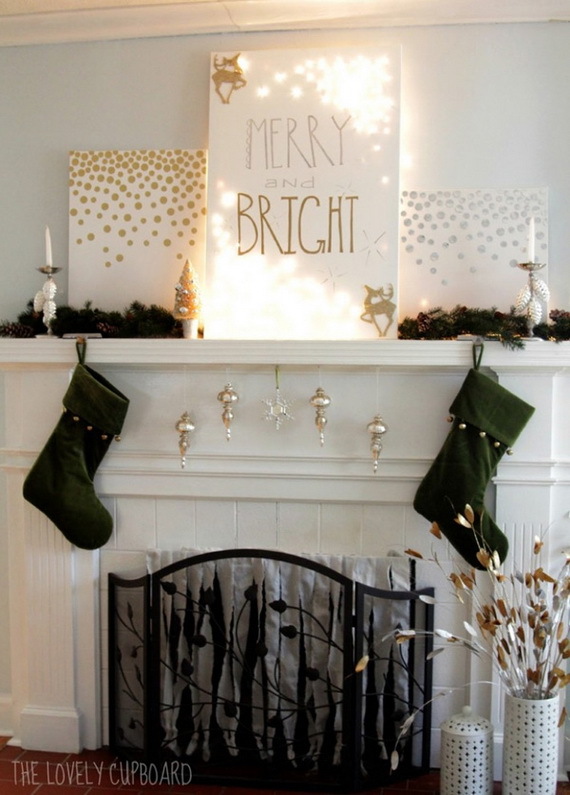 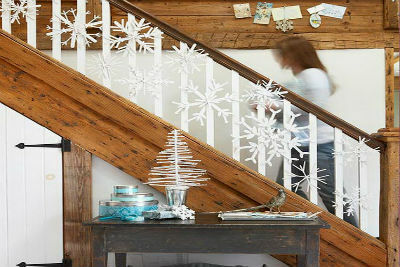 Create lots of holiday cheer with our 50 Christmas Decorating Ideas To Create A stylish Home that you desire. 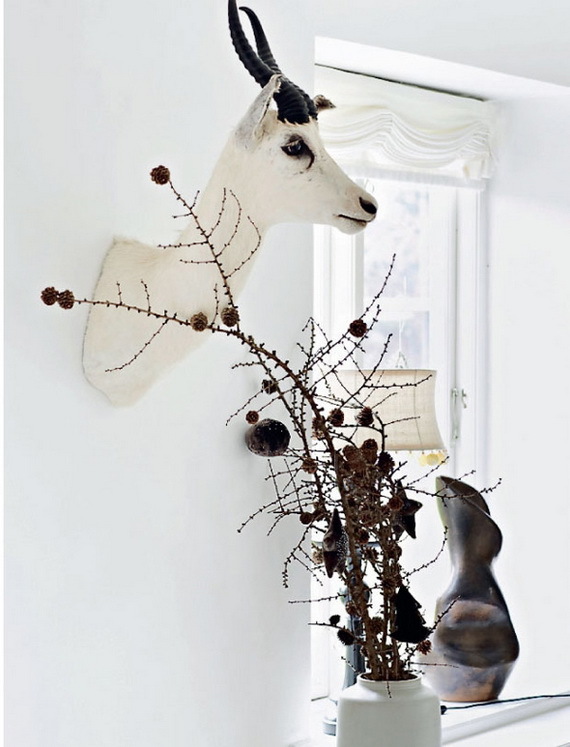 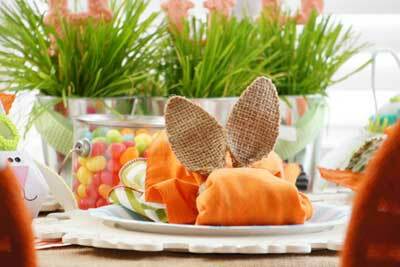 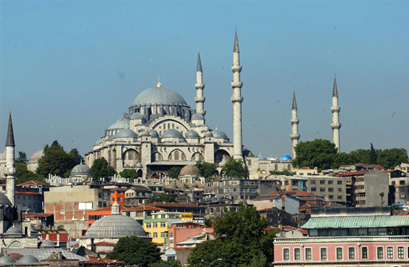 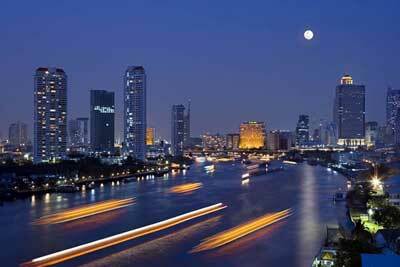 Have a look through the photos and get inspired.